BlackBerry has announced a new release of BBM on iOS, Android, and BlackBerry smartphones. The update will allow users to ‘Retract’ their messages and content that they share in the event that it was shared by mistake. This update is available for users without any subscription fee. In addition, users can now set a timer so users can control how long a message or picture can be viewed by a contact. Besides this, the update also adds a number of other features such as the ability to forward messages from one chat to another, mute notifications for a multi-person chat on Android devices, and more. 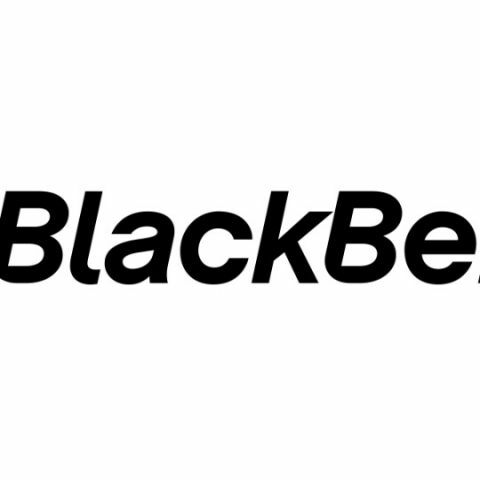 BlackBerry Limited (NASDAQ: BBRY; TSX: BB), a global leader in secure mobile communications, today announced the launch of a new BBM release on iOS®, Android™ and BlackBerry® smartphones. With this new release*, BBM users can now take advantage of enhanced privacy and control features that allow them to take control over the messages and content that they share without any subscription fees. BBM users can ‘Retract’ their message and pictures from recipients to take them back from their phone if they were sent as a mistake, or if they no longer wish them to be accessible. Plus, by setting a timer, users can control how long contacts can view messages and pictures that have been shared or communicate their location for only as long as they want to.